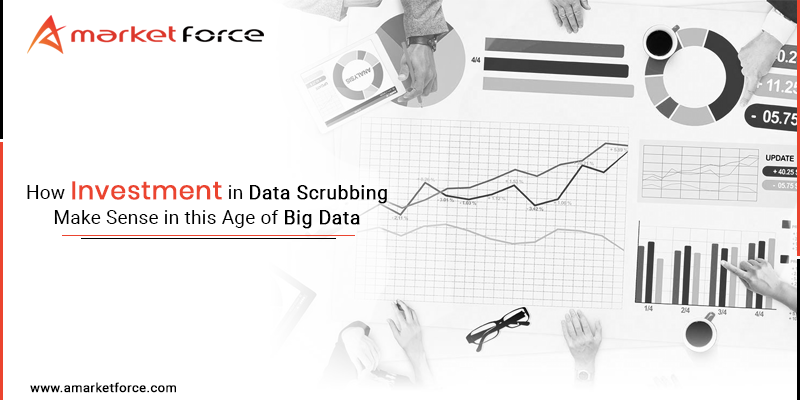 Managing a large prospect database is a time-consuming task. Small to mid-size companies in the B2B space are burdened with developing and maintaining their databases, a time consuming and laborious task. While Sales is a power user of the prospect database for different campaigns, Sales Reps have very little time to maintain or keep the database current. Sales Reps for obvious reasons are focused on chasing hot leads with the result that all warm leads that are not yet ready are ignored and fall off the radar screen. This scenario as you can imagine is repeated in most actively growing companies. With resources that are spent on buying B2B lists, acquiring contact names from marketing programs and other sources, it is crucial to keep the prospect database updated and current. With little visibility into lead nurturing, sales pipeline management, conversions and customer satisfaction; Marketing has been expressing their frustrations with the process. Marketing prefers to own the prospect database. They manage the CRM systems and in some cases the entire management of the database and the CRM system is outsourced to a marketing services firm. So, who is managing your prospect database? Please share with us. 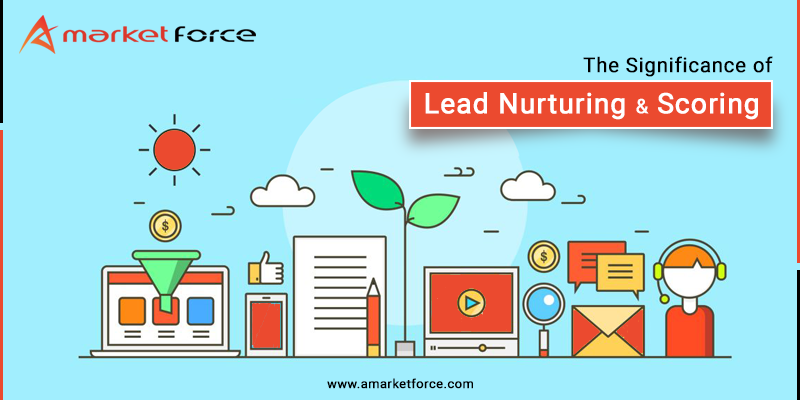 aMarketForce provides marketing, sales and customer support services from its facilities in India. aMarketForce’s services cover all aspects of marketing communications such as prospect database development, database pre-qualification, database validation and cleansing, lead generation, email campaign management, market research, SEO and website maintenance, inbound support – customer support, technical support, pre-sales/post-sales, and virtual assistant services. aMarketForce’s Prospect Database Development services provides their global clients with a ready-to-use list of pre-qualified, validated prospects that can be used by their sales force. aMarketForce also provides prospect database management and CRM data management services. Additional information about aMarketForce and Prospect List Development Services can be found at www.amarketforce.com.